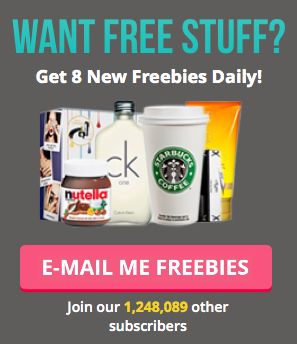 Never miss a short-term freebie again! Sign up to receive our Whatsapp alerts. Hurry, these won't hang about for long! Apply now to get your mitts on a FREE tote bag from WWF with the adorable panda printed on the front. This freebie is the perfect way to show your support & love for the planet, and all the wonderful creatures we share it with. Tote bags are great for the environment and save you money, due to the carrier bag tax! Find out more about how to save money by looking after the planet here. When ordering your free cotton tote bag, you can also sign up to receive news from WWF - simply click the box with how you'd like to hear from them. This will keep you up to date on all the news from WWF and the amazing work they are doing to look after our wildlife. Simply click the link below this post, then pop your details into the form. The form is running slowly due to high traffic to the site, so keep trying!